These coffee shops are located in completely different areas of Tomar. 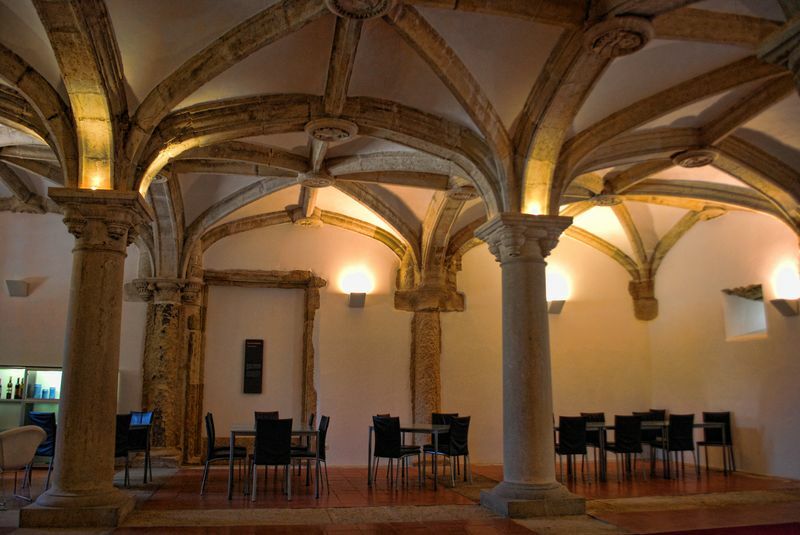 The first photo is the coffee shop at the Convent of Christ. You can enjoy an excellent coffee with cakes and have lunch too if you are happy with sandwiches. 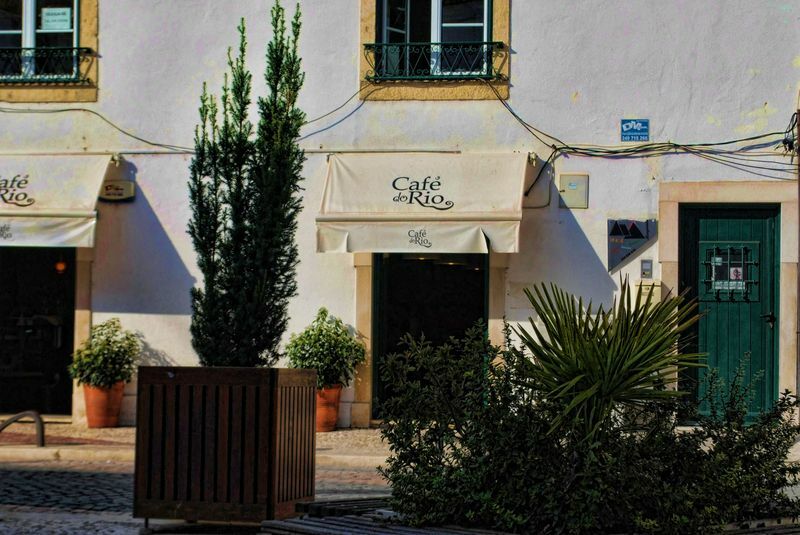 The second photo is Café do Rio at Rua Marquês de Pombal. It’s name derives from the fact that it’s close to Nabão River as “Rio” means “River”. 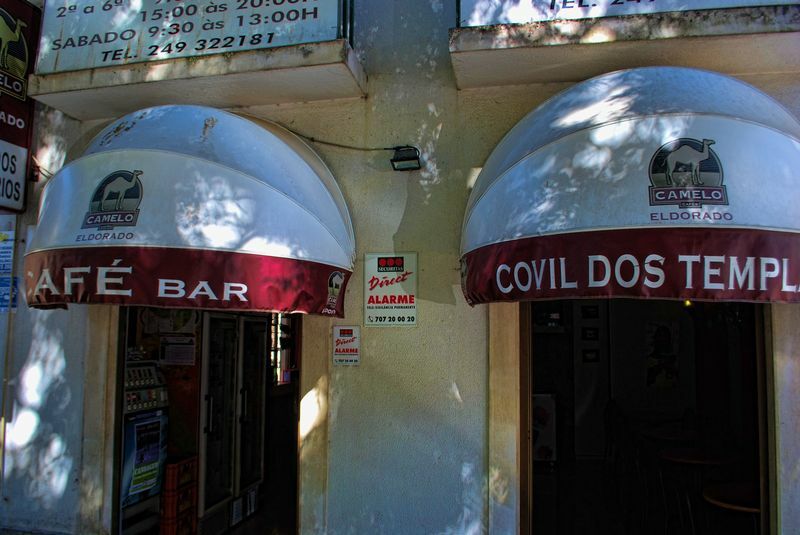 The third coffee shop called Covil dos Templários (Den of the Templars) is at Rua Cândido Madureira, and interesting enough this is exactly the house I lived in the sixties when I was a kid. It was a house with ground and first floor. The ground floor has become this coffee shop, while the first floor is now a dental clinic.